Making homemade perfume needn't be difficult. 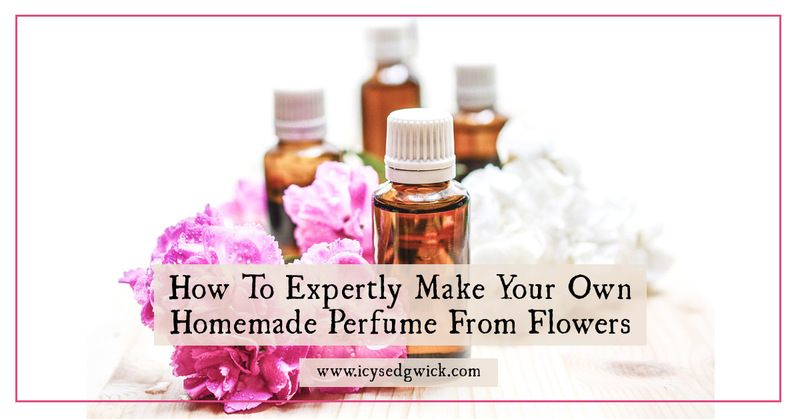 This post breaks down ways to make your own from flower petals or essential oils. Click to learn more.